Fancy fundraising for Give a Dog a Bone in 2019?! 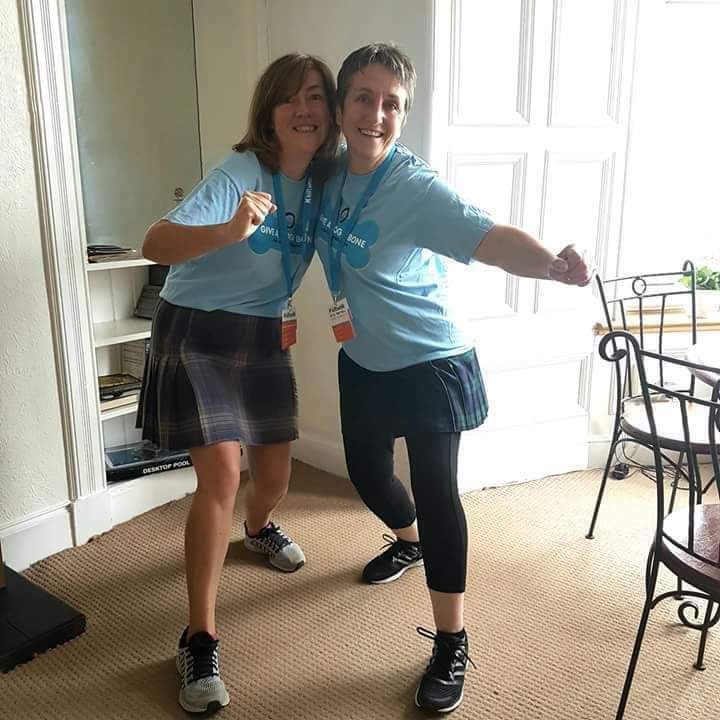 Why not sign up and take part in the 2019 Kiltwalk! 🌟 23 mile Mighty Stride! The event isn’t timed so you can take your time! Make a day of it and enjoy all the entertainment along the way! Why not see if you can convince family, friends or colleagues to sign up and join you – team work makes the dream work!! Here’s the best bit… Sir Tom Hunter will top up any money you raise by a whopping 40%!!! This is HUGE for a small charity like us!!! If you would like to be a part of the 2019 Kiltwalk all you have to do is register your place here www.thekiltwalk.co.uk and choose Give a Dog a Bone as your nominated charity. THANK YOU!! Let us know when you register and we will provide you with our fundraising pack! Email us at louise@giveadogabone.net for more information.